We love the Replica Tolix range. 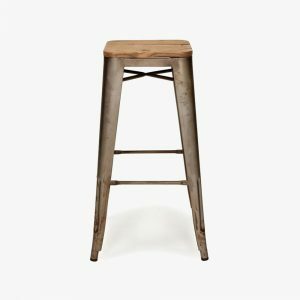 This stack-able stool is inspired by industrial luxury and comes with a timber seat for a rustic look. 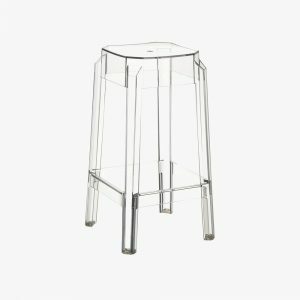 This stool is available in a clear metal as well as a range of other colours. 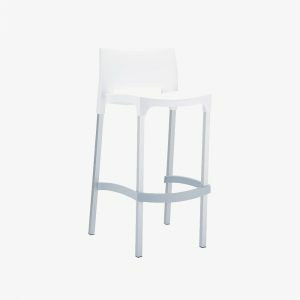 This stool is suitable for indoor use only. We love the Replica Tolix range. 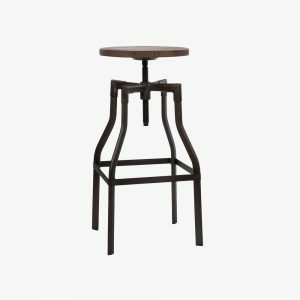 This stack-able stool is inspired by industrial luxury and comes with a cut out handle in the seat for ease of use. 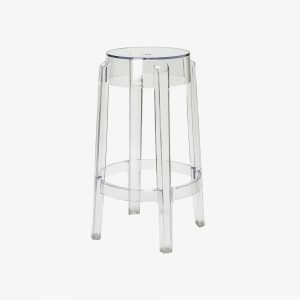 This stool is available in a clear metal as well as a range of other colours. This stool is suitable for indoor use only. 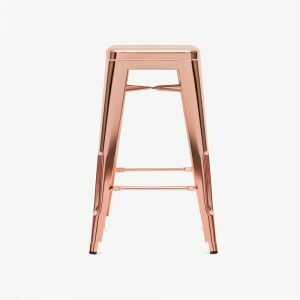 We love the Replica Tolix range in metallic, a contemporary take on the classic metal Tolix in a gorgeous copper finish.This stack-able stool is inspired by industrial luxury with a metallic twist and comes with a cut out handle in the seat for ease of use. The metallic coating and is suitable for indoor use only. 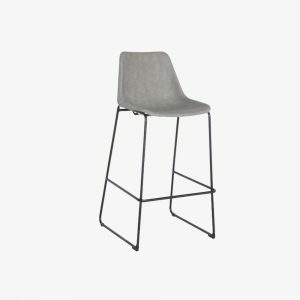 This stool is available in a range of other finishes a well. 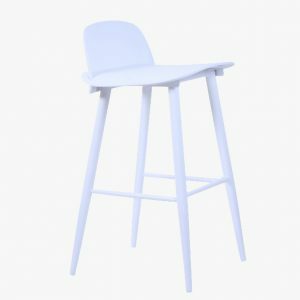 We love the Replica Low Back Tolix Kitchen stool. 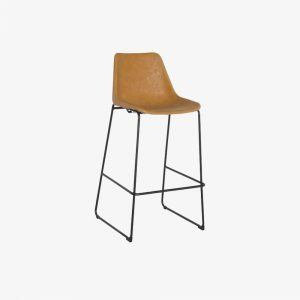 This stool is inspired by industrial luxury, comes with a low back and rounded arm rests. 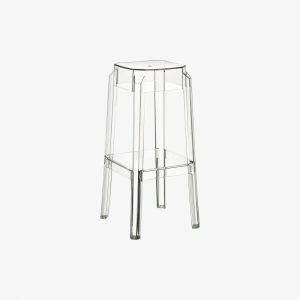 This stool is available in clear metal and rusty as well as a range of colours. 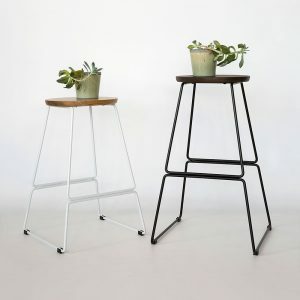 The replica Detroit adjustable stool with it rusty steel metal frame and rough timber seat is a fitting addition to a rustic, masculine interior. 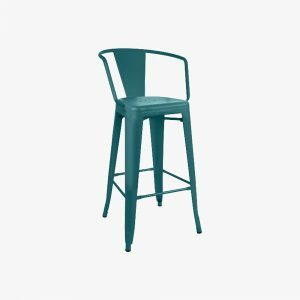 The top is round and with its screw type height adjustment it is suitable for a bar or kitchen. 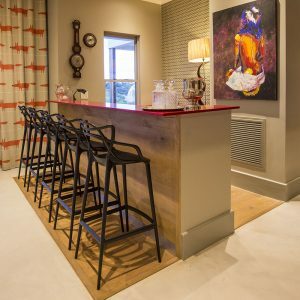 It will finish off the look of a industrial style bar or restaurant perfectly. This bungalow stool was designed for the famous beach club ‘The Bungalow’ in Cape Town, South Africa. It provides the comfort of a chair without looking bulky. 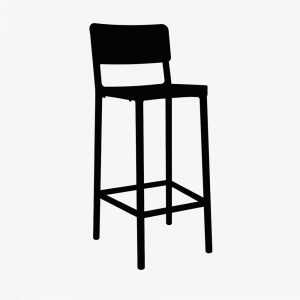 This comfortable stool has been a success in restaurants, hotels and residential homes alike. 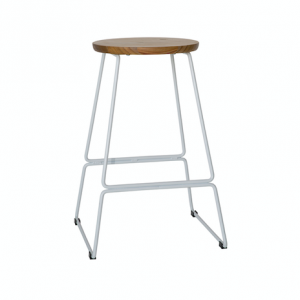 It has an upholstered seat, solid timber base and stainless steel foot rest cover plate. Available in ash, oak and walnut. The colours and grain of the timber varies with each batch and may not match image. Price excludes 1,8mts fabric or 2,7mts leather per chair. Available in kitchen on bar height. 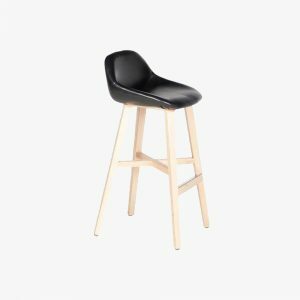 The Replica Nerd stool is a perfect Scandi style chair that will easily become a favourite. 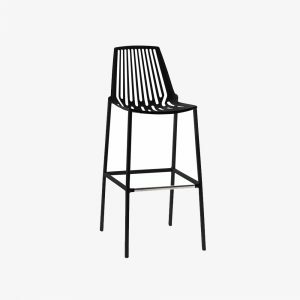 With a polypropylene seat and powder coated metal legs this chair is a durable replica of the classic from design house Muuto. Available in fun colours and the neutrals this chair is an ideal addition to the contemporary or minimalist home. 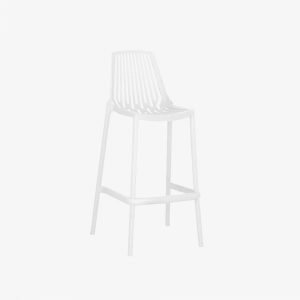 The Lisboa kitchen stool is a perfect contemporary solution for dining comfort. 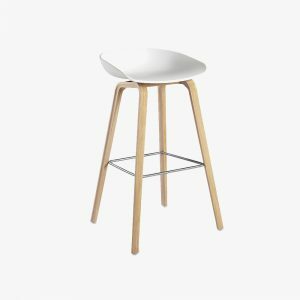 With its clean lines and simplistic appeal, this stool is great for indoor or out dining. Available in black and white. The Masters was designed by Phillipe Stark. The unique linear back is a combination of the silhouettes of three famous designs by three famous ‘masters’. The Eiffel chair, the Egg chair and the Elbow chair. This replica is fun, contemporary and adds great style to you indoor and outdoor dining areas. Available in a variety of colours. 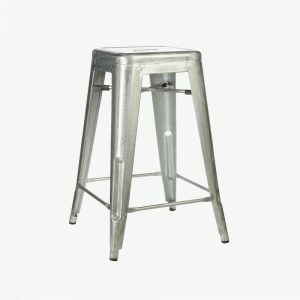 The air kitchen stool is a comfortable stool with a back support that is perfect for those who require comfort. With its unique aerated design and contemporary lines this is great for indoors or outdoors. It is fully UV resistant polypropylene and withstand water and sunlight. 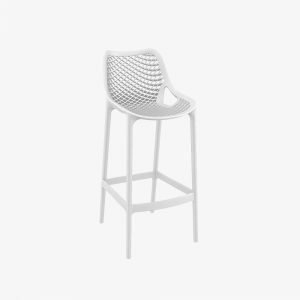 The replica Rion stool is a comfortable and well designed polypropylene stool, suitable for outdoors or indoors this is an interesting stool in its style and design. Perfect for creating an interesting look around any kitchen or bar. It comes in a variety of colours and is strong and durable. A great addition to the modern home. This was designed by Union3s in house design team for the Square Hotel in 2010. 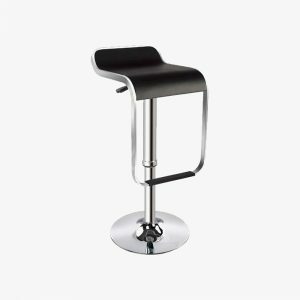 Its a perfect fit stool for any kitchen or bar. It is fully upholstered with solid oak legs. Locally and lovingly made by our local workshop. 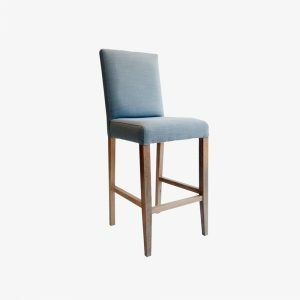 We cannot find a more practical solution to formal seating in an elegant bar or kitchen. Available in a variety of fabrics and leathers. 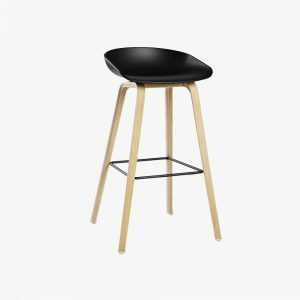 This clean and modern kitchen stool, the H kitchen stool, is a great addition to your interior. 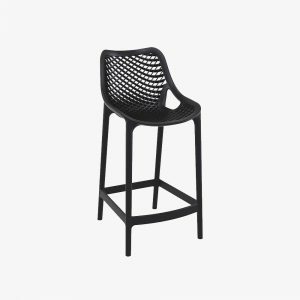 Available in black and white, the seat is polypropylene and moulded for your comfort. The legs are beech for a lighter look and feel. 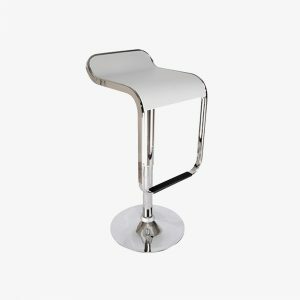 The black seat comes with a black powder coated metal foot rest and the white seat has a complimentary chrome foot rest. 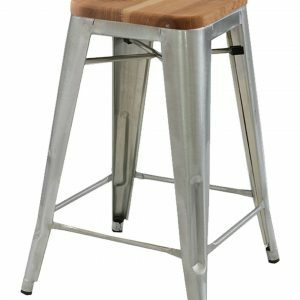 Due to its low back and slick design, this stool can sit perfectly under a kitchen counter to allow for an uninterrupted view. 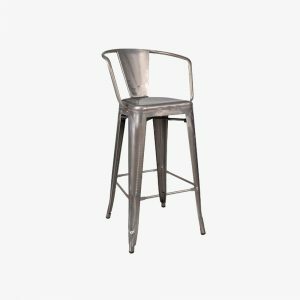 This masculine replica of the Roadhouse Kitchen Stool is a comfortable kitchen stool that is suited to its name. Great for a striped down coffee house or restaurant, a farmhouse kitchen or game lodge accessory. 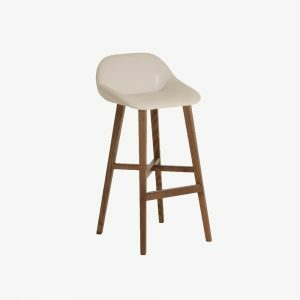 It has a powder coated black steel base and a distressed tan vinyl upholstered seat, its high back has good support and its slightly curved up sides gives it an elegant slant. 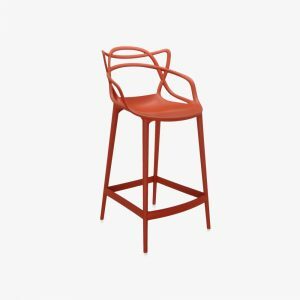 Hailing from Siesta, Turkey, the Fox Kitchen Stool is a contemporary stool ideal for the modern home. 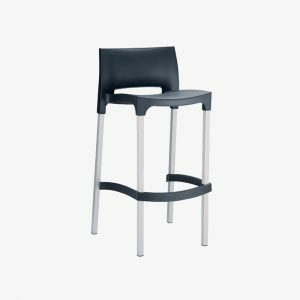 The Gio bar or kitchen stool is a perfect contemporary solution for dining comfort. With its clean lines and simplistic appeal, this stool is great for indoor or out dining.A popular choice for restaurants and canteens. Available in red, black and white.